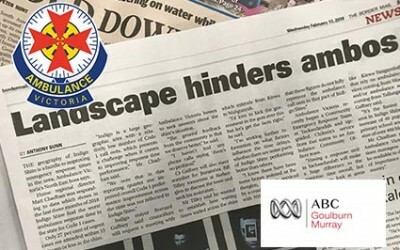 Member for Benambra Bill Tilley fears for the future of Walwa’s Bush Nursing Centre as Labor continues to sit on its hands over funding shortfalls. 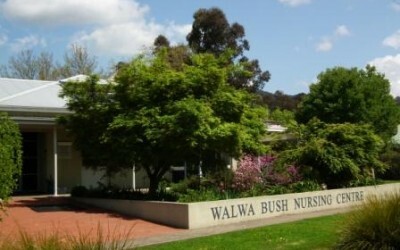 Walwa Bush Nursing Hospital will receive a funding boost to secure services for the next two years under an elected Liberal Nationals Government, says Member for Benambra Bill Tilley. Investing in tourism means more jobs across Victoria and will decentralise our population. Kergunyah Hall will get a desperately needed makeover with a $115,000 commitment from an elected Liberal Nationals Government. The Liberal Nationals Government will build a faster rail between Wodonga and Melbourne, slashing travel times by and hour and a half. AN elected Liberal Nationals Government will contribute almost $1 million towards the development of a new Upper Murray Events Centre at the Corryong Recreation Reserve to meet the needs of local sporting clubs and host major events. AN elected Liberal Nationals Government will invest $9.4 million in much-needed improvements to the Beechworth Secondary College. An elected Liberal Nationals Government will invest $5 million towards a new visual, technology and performing arts centre at the Huon Campus of the Wodonga Middle Years College, says Member for Benambra Bill Tilley. Wodonga Turf Club will become a major player in the events and exhibition space on the Border with a $1.65 million investment by a Liberal Nationals Government.